WASHINGTON – Black and Latino adults are less likely to hold a college degree today than White adults were in 1990 — roughly 25 years ago. Also, today Black adults are two-thirds as likely to hold a college degree as Whites, and Latinos are only half as likely. 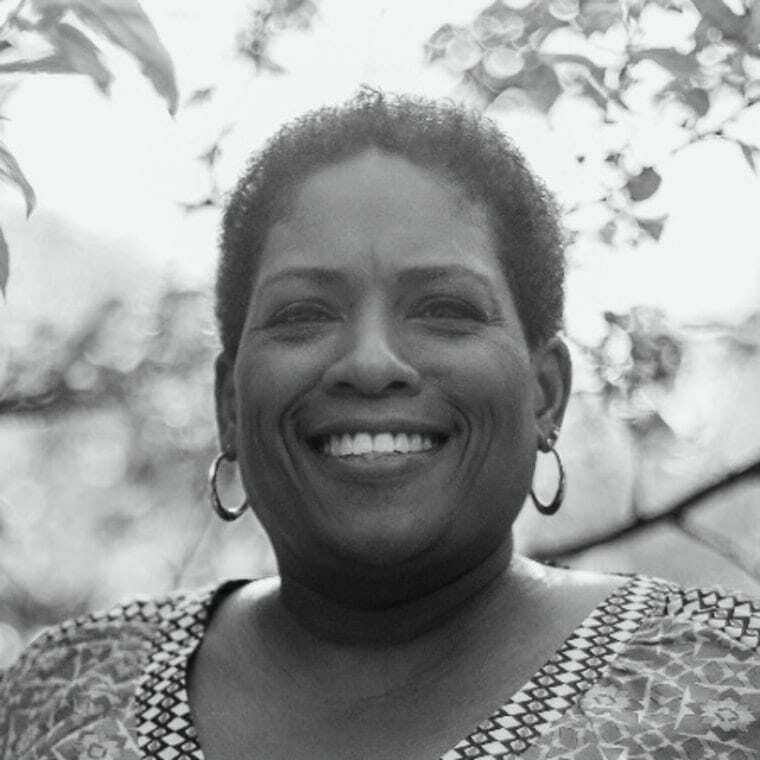 As population growth among people of color continues to outpace that of the White population, and older White employees exit the workforce, it is critically important for state leaders, especially those with degree attainment goals, to work to increase the number of Black and Latino adults with college degrees and to close racial degree attainment gaps, according to researchers at The Education Trust in two new briefs. According to a number of studies, college graduates earn more, are less likely to be unemployed or incarcerated, and rely less on public assistance. Increasing the number of college graduates benefits society as a whole: They pay more taxes, are more likely to vote, more likely to volunteer, and more likely to be healthier. To highlight where change is needed most, Ed Trust details national trends and state-by-state differences in degree attainment for Black adults in 41 states and degree attainment for Latino adults in 44 states. 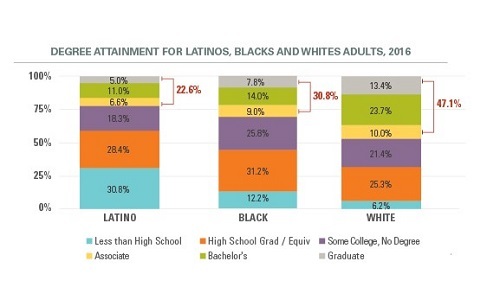 Using the latest U.S. Census data, Ed Trust assessed and ranked states on the following: 1) Black and Latino degree attainment; 2) Black and Latino attainment change since 2000; and 3) attainment gaps between Black and Latino adults and their White counterparts. Highest degree attainment for Black adults (CO, HI, MD, NM, and WA). And for Latino adults (AK, FL, HI, NH, and VA). Made the largest gains for Black adults (CT, NC, NE, MD, NM, and VA). And for Latino adults (FL, NY, and WY). Lowest degree attainment for Black adults (AR, LA, MS, NV, WI, and WV). And for Latino adults (AR, ID, NE, NV, and OK). Experienced very little change for Black adults (MA, MN, OK, and RI). And for Latino adults (AK, AL, LA, MD, SC, and TN). Large degree attainment gaps between Black and White adults (CT, MA, MN, NJ, NY, and WI). And between Latino and White adults (CA, CO, CT, IL, MA, and NE). 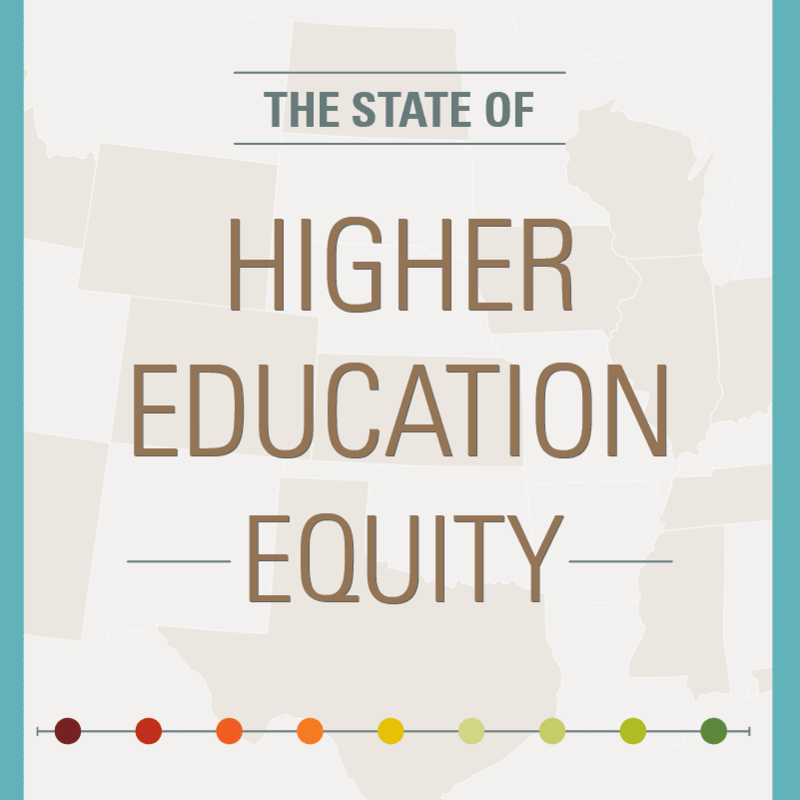 These briefs are the first part of The Education Trust’s new project, The State of Higher Education Equity. The project provides state-by-state research and policy analysis of key topics at the intersection of race/ethnicity, income, and higher education. 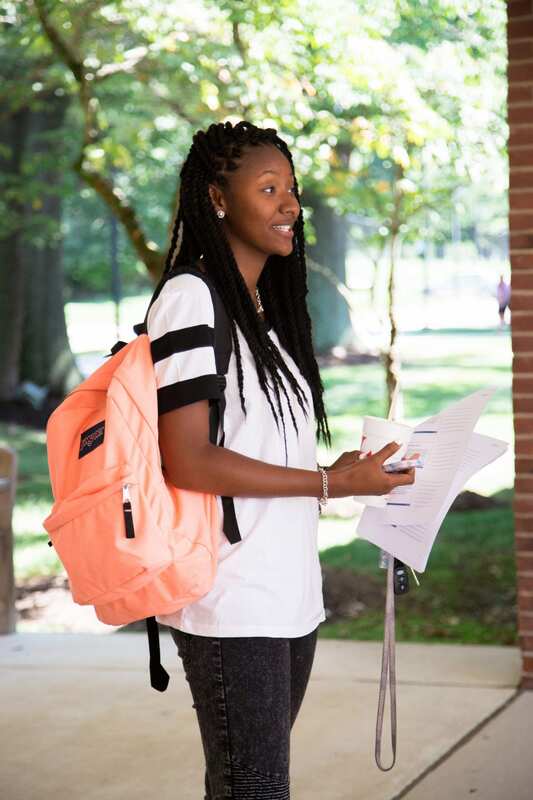 The first briefs are designed to help state leaders and education advocates understand degree attainment among Blacks and Latinos so they can work to increase degree attainment and close racial/ethnic degree attainment gaps in the states. The briefs and the project data file are available at edtrust.org/StateOfHigherEducationEquity.